This page has been viewed 4,239 times. The players may have changed, but the celebration remains the same. 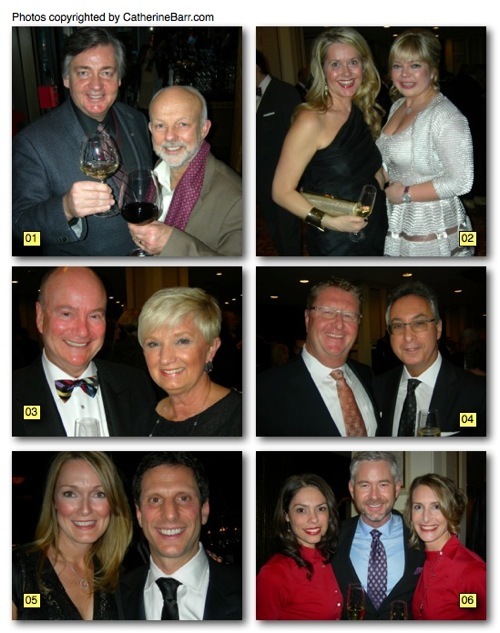 The Vancouver International Wine Festival (previously known as the Vancouver Playhouse International Wine Festival), held its Bacchanalia Gala Dinner last week. The magnificent ballroom at the Fairmont Vancouver Hotel was transformed into a magical setting as guests sipped on bubbly glasses of Mumm Napa DVX 2005 during the reception. Then it was time for dinner and a magical trip through the great state of California. Each course was accompanied by two select vintages including Painted Rock Estate Chardonnay, Schug Cameros Pinot Noir and special Cabernet Sauvignon from West Vancouver’s own Ray Signorello. After dinner it was time for the wine auction. Overall, the evening raised over $400,000 for its new beneficiary – Bard on the Beach. 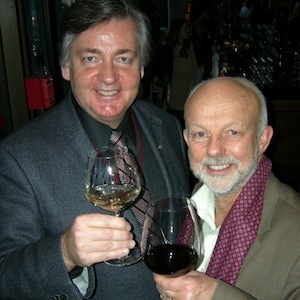 01 – Vancouver International Wine Festival executive director Harry Hertscheg, left, raises a toast to open the festival alongside Bard on the Beach’s leading man, Christopher Gaze. 02 – Bacchanalia Gala PR gal Megan Verchere, left, and West Vancouver real estate agent Alexis Palkowski set the fashion trend at the champagne reception. 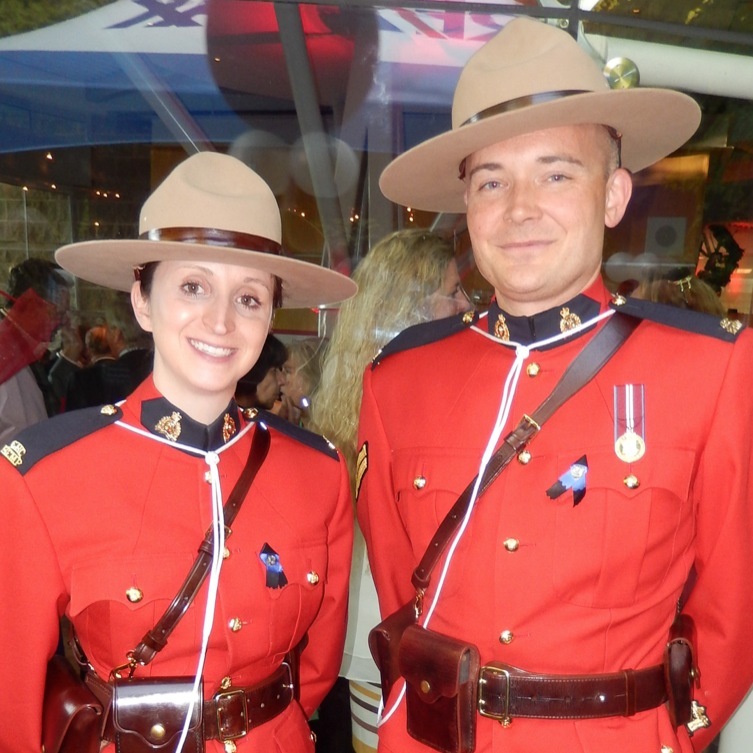 03 – North Shore residents and Bacchanalia gala board members Jim and Milena Robertson have both been part of this elegant affair for many years. 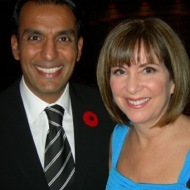 04 – West Vancouver’s Darrell Ert, left, and businessman Gary Segal are among the VIPs at the gala event. 05 – West Vancouver winemaker Ray Signorello is lucky enough to spend half his time down in Napa tending to his vines. He and girlfriend Tanya are also expecting their second child later this year. 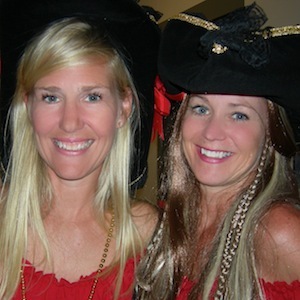 06 – Actor Paul Duchart cuddles up to the House Wine gals, aka Michaela Morris and Michelle Bouffard, who are always on hand to keep the glasses full.